If you felt a great disturbance in the Force earlier this week, as if millions of voices suddenly cried out in terror and were suddenly silenced – let us explain. A mere five months after the Huawei Mate 20 Pro booted the Samsung Galaxy Note 9 to win our prestigious best Android phone in the world accolade, it has now also been usurped. Yes, Samsung's all-new Galaxy S10 Plus, which collected a 5-star score on review, is now our go-to recommendation for anyone looking for a new Android smartphone. "The Galaxy S10 Plus boasts the same stunning fit-and-finish we've come to expect from Samsung, but now sports a bigger display, bigger battery, more camera features, and faster internals." With the Galaxy S10 Plus, Samsung has managed to catch-up with the stand-out features that Huawei introduced with the Mate 20 Pro, including the in-display fingerprint scanner and reverse wireless charging. 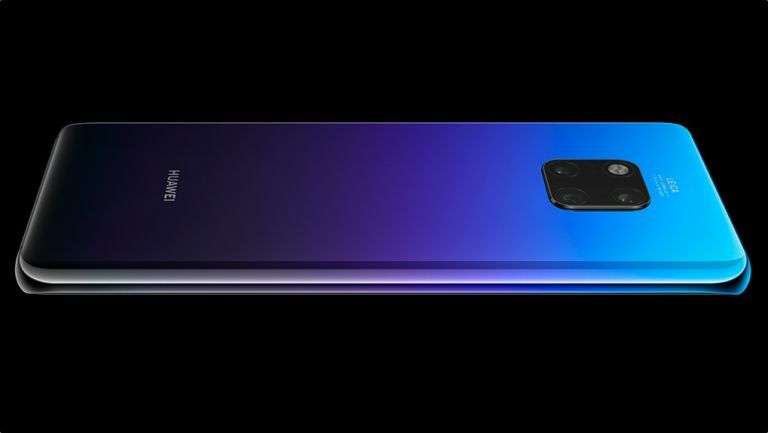 But the Galaxy S10 Plus is not simply about matching like for like, the flagship handset also runs the all-new One UI operating system, which is based on Android Pie, and frankly demolishes anything you'll find on a Huawei smartphone in terms of software design. One UI has been designed from the ground-up to acknowledge that while we all want massive screens on our phones, massive smartphones are really annoying to use, especially one-handed while squished into the train carriage during a morning commute. To solve this headache, One UI shifts all the elements of the user interface that you’ll actually need to tap into the lower-third of the touchscreen where they are within easy reach. It works really well and makes the gorgeous 6.4-inch Infinity-O AMOLED display feel very manageable. In fact, the Galaxy S10 Plus has reviewed so well that it's now firmly lodged in T3's prestigious best smartphone guide as well, competing on the exact same level in terms of prestige and desirability as the phenomenal Apple iPhone XS Max. The news will no doubt worry Huawei. However, the company will launch its all-new flagship P30 series at an event in Paris later today, so we won't have to wait long to see their response. In conclusion, if you've been thinking of picking up the Mate 20 Pro, it may now be worth checking out the Samsung Galaxy S10 Plus, as while it doesn't come with the undoubtedly 3x optical zoom of the Huawei flagship, it feels a lot more refined and polished, and runs some of the best Android software out there.